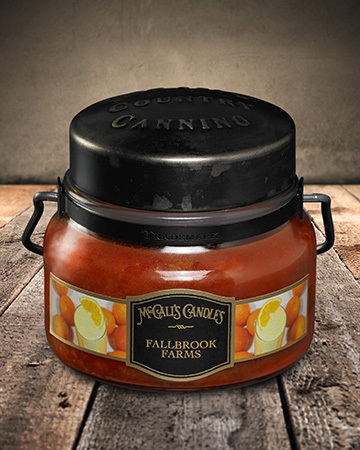 About this Fragrance ~ The orange groves of Fallbrook, California have been captured. Citrus juices are overflowing. Sweeps of vanilla sugar perfectly end this citrus accord.